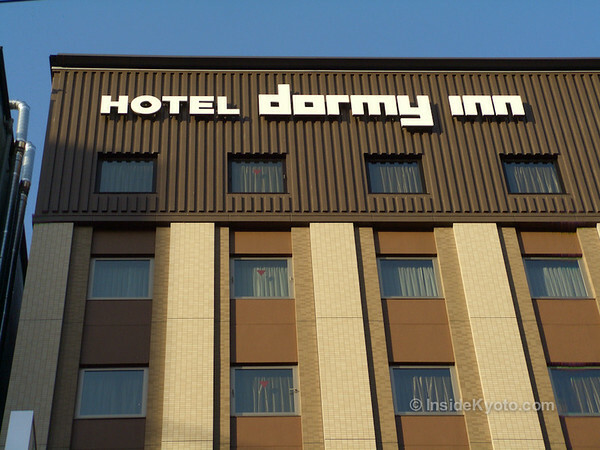 An excellent budget hotel near Kyoto Station, the Dormy Inn Premium Kyoto Ekimae is a great value right on the doorstep of the station. 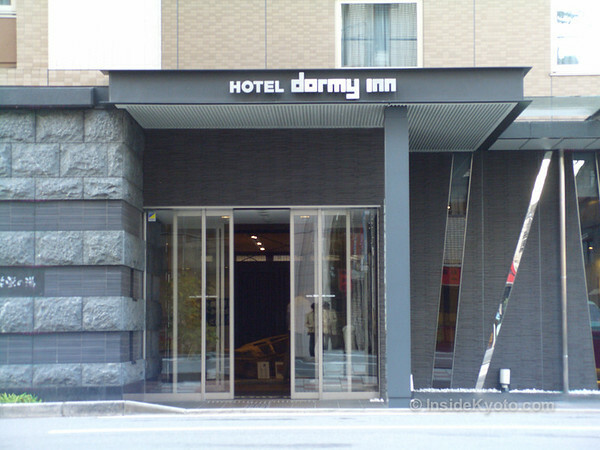 Less than five minutes walk from Kyoto Station, the Dormy Inn Premium Kyoto Ekimae is one of Kyoto’s best hotel values. It’s sort of an upscale version of a classic Japanese business hotel (a moderately priced hotel favored by Japanese business travelers). While the rooms are small, the amenities like free breakfast and late-night noodles, as well as the rooftop bath (all rooms also have en suite baths) elevate this hotel to a higher level. 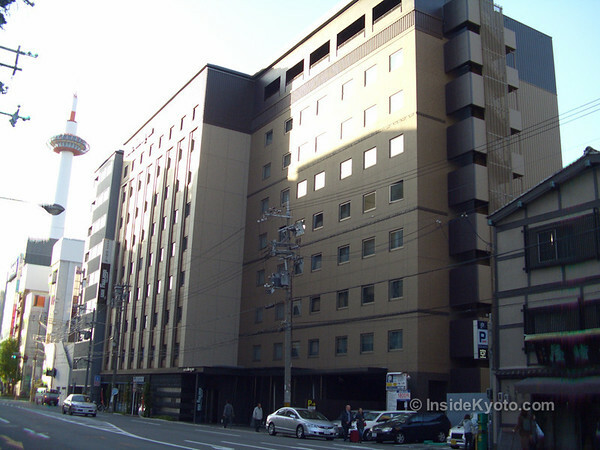 It’s a great choice for those who want to stay near Kyoto Station. 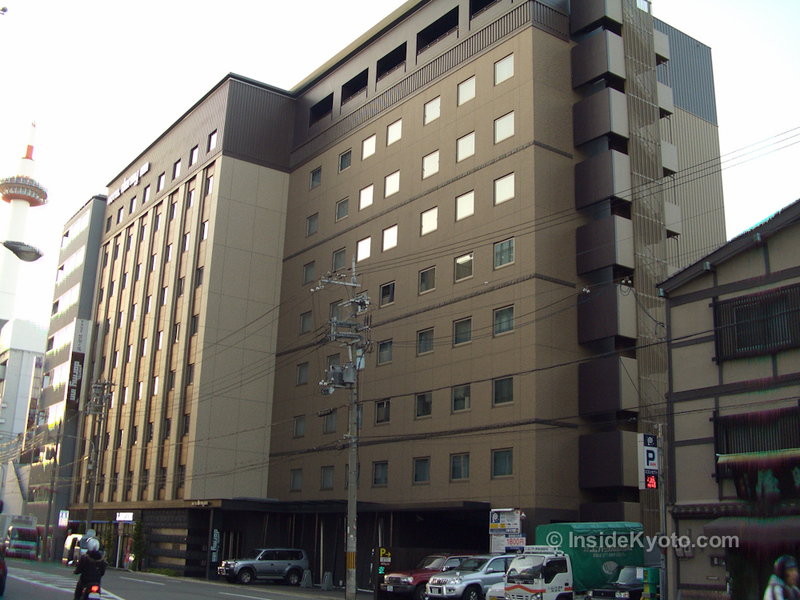 :: Check availability and pricing for Dormy Inn Premium Kyoto Ekimae on Booking.com or Agoda.com. 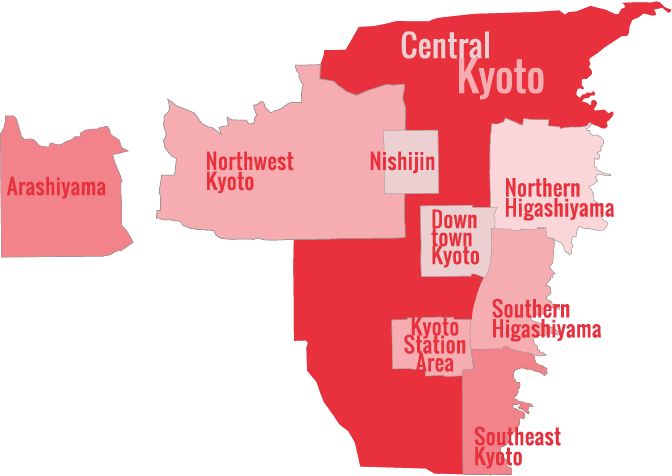 See my complete list of hand-picked recommendations for the Kyoto Station Area, including things to do, places to eat and places to stay.